. 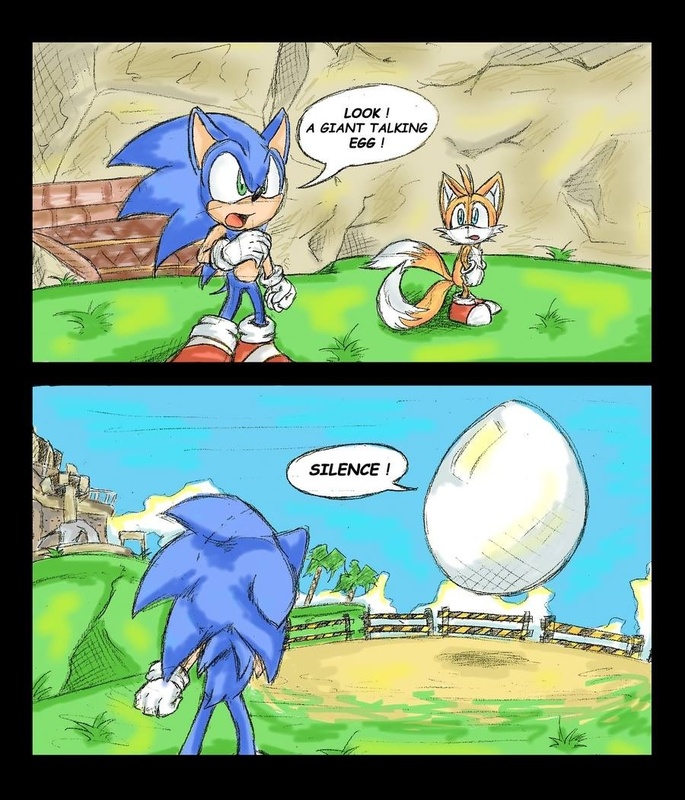 :Giant Talking Egg:.. . HD Wallpaper and background images in the Nhím Sonic club tagged: photo sonic tails eggman adventure. Hey look, a giant talking egg!!! Silence! I am doctor...... *SPLAT* NOOOOOO!!!!! !